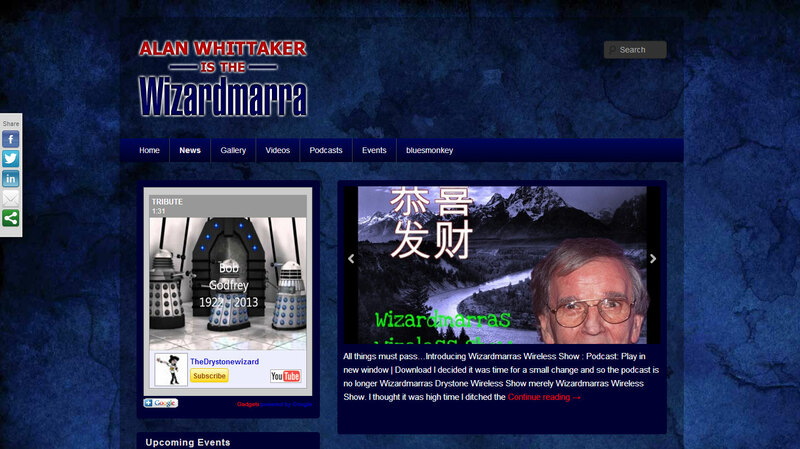 My good friend Alan Whittaker now has a brand-spanking-new extenstion to his website including blogs, videos, galleries and podcasts. New content will be uploaded on a regular basis, with such topics as music, festivals, events, artists and much more. This entry was posted in Festivals, Websites by Laurence. Bookmark the permalink.